@Thor – my guess is that it will be a room or series of rooms that contain physical objects (tables, walls) with heaters and devices that emit smells. The guest would put on a virtual reality device and, to them, they would look like they were in the Star Wars universe. They may even be asked to wear a glove (there is a reference to haptics in the article) or carry some kind of replica gun. When they look at the gun through the VR device the gun would look like a Star Wars weapon and all around them they would be in the Star Wars universe. 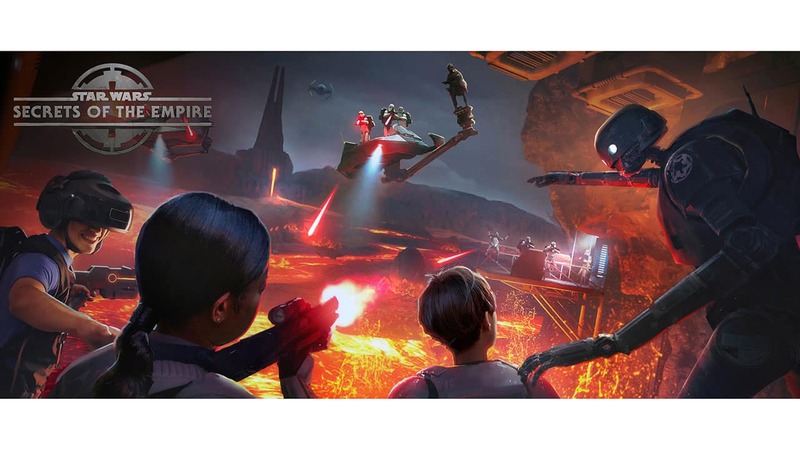 As the guest walks around the experience it would combine the VR view with heat (maybe when they walk by lava, which is shown in the pic) and smells (burning?) to make it more immersive. So in short it will be incredible! The closest thing to being IN Star Wars. I’ve created a couple of commercially released VR products myself so I’m pretty sure this is what it will be like. Other bloggers are correct though – I can’t imagine the throughput of guests will be quick and, given how popular Star Wars is, the lines could be very long. I’m sure there will be some kind of orientation required though which might break up the waiting time. This has the potential to be amazing. I hope it is open in December; I loved to experience this the kids. To help those wonder what this is: The VOID is a “Virtual Reality & Mixed Reality Virtual Entertainment Center For Gamers”. 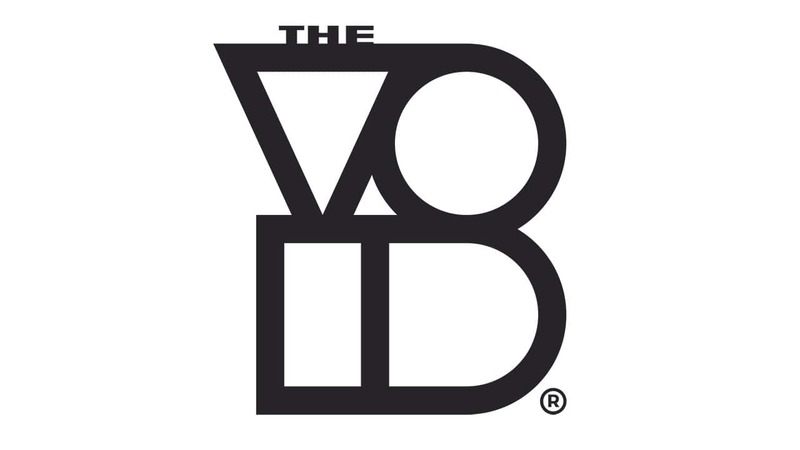 To get a better idea go to YouTube and search for “First look at THE VOID”. I guess this is going where Build-A-Bear and Ridemakers are now. I know they are closing in September which would make sense for a holiday opening of this. Looks to a make of some kind that gets an overlay with VR gear (headset, gloves, etc.). Sounds pretty fun but I worry about the lines. Doesn’t seem like the guest turnover would be high for something like that. Where will this be located at Disneyland’s Downtown Disney? This is EXCITING news and glad it’s coming to Disney! I don’t get it. What is this? None of these words really said what this is, or what it does. Is it a video game? This just made my must do list!